Your replay can be reached by calling the telephone number (see list below) and entering the replay passcode: (119929839). 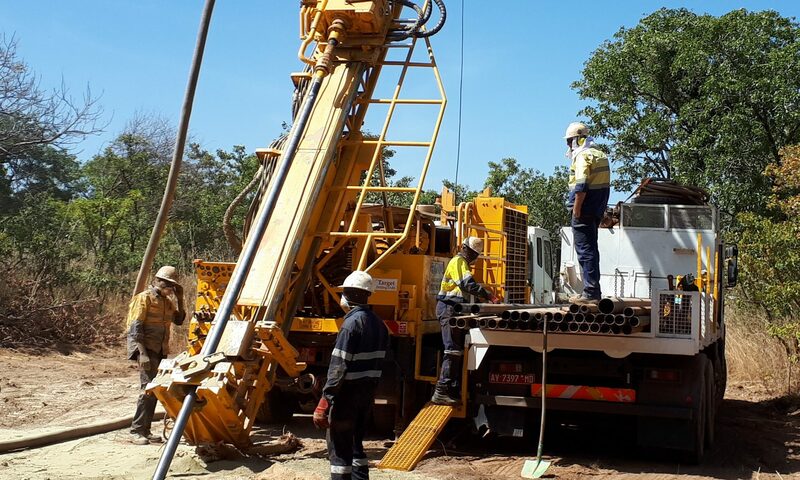 Toronto, Ontario, April 2, 2019 – Compass Gold Corp. (TSX-V: CVB) (Compass or the Company) is pleased to announce that it will host a conference call to provide a review of the Company’s recent activities, as well as its plans for further exploration at the Ouassada exploration permit on its Sikasso Property in Southern Mali. The call is scheduled for 12:15 pm Eastern Time on Wednesday, April 3rd, 2019.